This is journalist Matthew Black’s personal website. 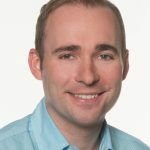 You can learn more about me here, but in short, I’ve worked as a writer, producer and video journalist at CBC Vancouver since 2012. Now, I mostly cover B.C. sports as a web reporter and video journalist. 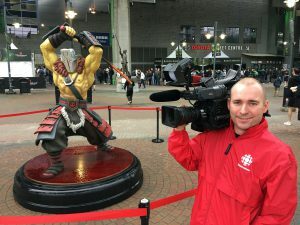 My work appears most often online at CBC.ca/BC and CBC Sports as well on CBC Vancouver Radio and Television. You can see some of my better stuff here or follow the menus above for a selection of my web, radio and TV work. Get in touch with me at mblack.ubc@gmail.com.